Pictured Charlie Fagg ramps-up testing ahead of endurance racing debut. 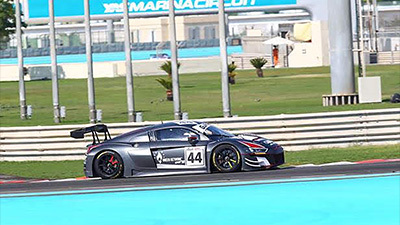 Charlie Fagg ramps-up testing ahead of endurance racing debut. 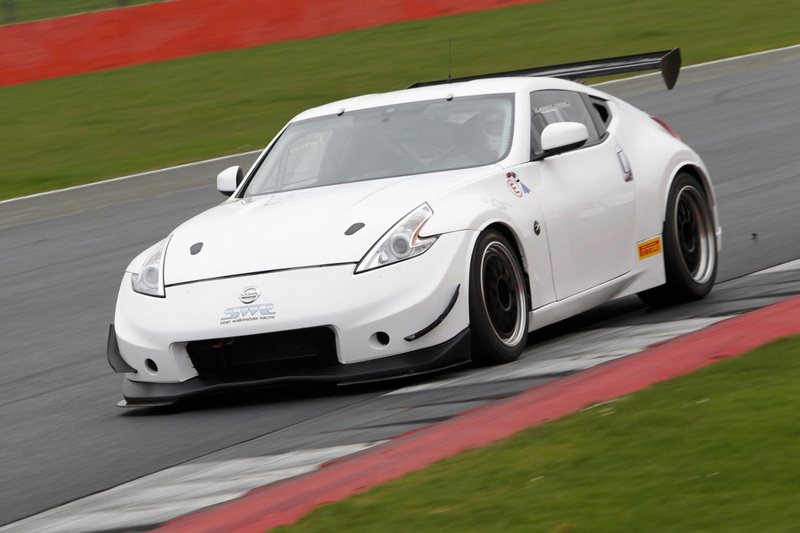 Oxfordshire motor racing team SWR continued its strong preparation for the GT4 European Series Northern Cup with another encouraging pre-season test at Silverstone on Friday, 10th March – rookie Charlie Fagg impressing on his first dry weather outing in the team’s Nissan 370Z car. With just under three weeks remaining until the opening event of the 2017 championship, SWR’s first in endurance competition, team and driver have been ramping-up their testing mileage and last week’s outing at Silverstone’s National Circuit was another major step forward. 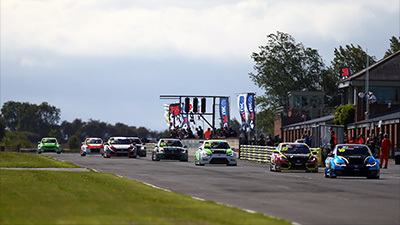 Durham teenager Fagg, who moves into the GT4 European Series Northern Cup with SWR after graduating from the Ginetta Junior Championship, gained his first experience of dry-weather running at the wheel of the Nissan and produced very good pace on the slick Pirelli tyres. 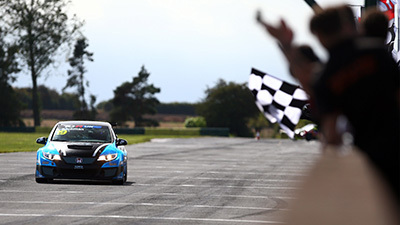 Sean Walkinshaw, the SWR team owner, ventured out onto track in the Nissan GT4 initially to conduct some initial set-up work. After a few laps, the newly confirmed Super GT competitor handed the Nissan over to Fagg who then remained behind the wheel for the rest of the day. From 17-year-old Fagg’s perspective, he was particularly happy with the consistency of pace achieved throughout the test day and also the high standards of preparation for which SWR has become renowned. 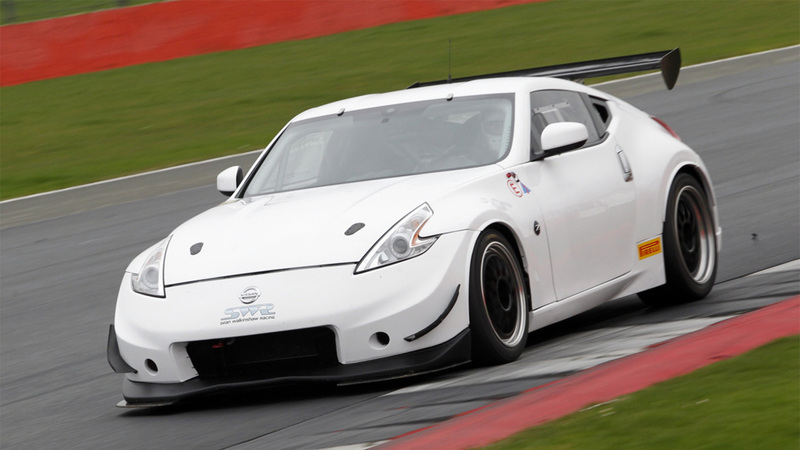 “I’m delighted with how the test went”, he said, “When we arrived at the track the car was spotless, the SWR boys do a phenomenal job putting together the 370Z. Just seeing the car next to the team truck made me very excited for the season, the team is very professional. Fagg’s maiden season in endurance competition with SWR will begin over the weekend 1st/2nd April at Misano in Italy with the championship then travelling to the UK for the partnership’s ‘home’ event at Brands Hatch in Kent on 6th/7th May. 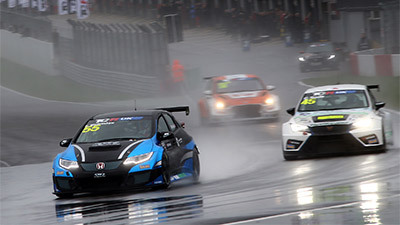 Visits to the Red Bull Ring in Austria and Slovakia Ring in Slovakia follow in June and July, before the GT4 European Series Northern Cup enters its final third – Zandvoort in The Netherlands hosting the penultimate race meeting on 19th/20th August with the championship finale taking place on 16th/17th September at the Nurburgring in Germany.